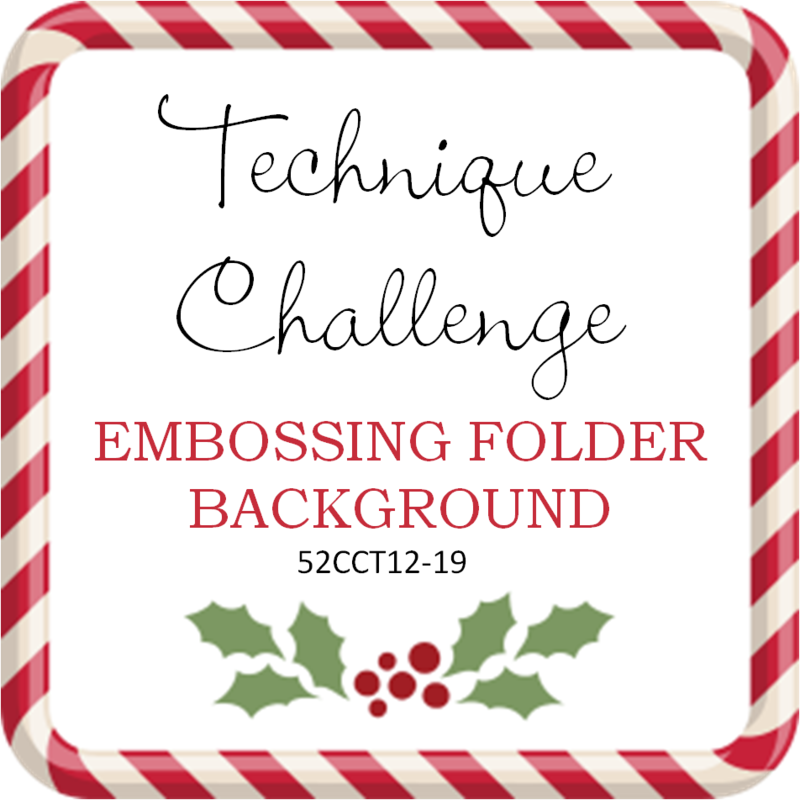 This week at the 52CCT the Design Team is looking for an Embossed Background. Using a SVG file from My Scrap Chick called, Christmas Quick Card Bundle I made my card using my Cricut machine. Before assembling, I embossed the top card. With the center deer cut out, I made a second card. I made a second card with the positive cutout! Please join us every week! This week’s Crafty Hazelnut’s Christmas Challenge is seeing Bells. I decided to break out my Cricut machine and the Holly and Ivy cartridge. I resized the suggested image size so I could combine the wording and bells into one card. I used cardstock from my stash. 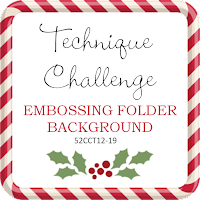 It is not so soon to start your Christmas card stash! Last fall I updated my Cricut machine to the new Cricut Explore Air. 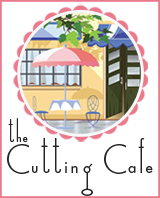 My new machine will allow you to use any SVG files and this week’s sponsor, The Cutting Cafe, has many adorable cuts available. Note: If you don’t have cutting machine, they also make templates available that you can print on your computer and hand cut as well. For mxy project, I used the Umbrella Treat Box. The flowrs were created with the two part flower/leaf punches by Nellie Snellen. 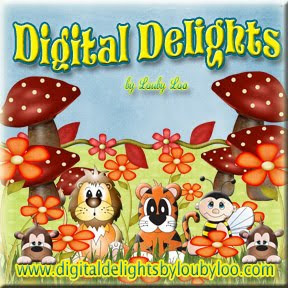 Please Support our sponsors, who generously supply our weekly prizes!